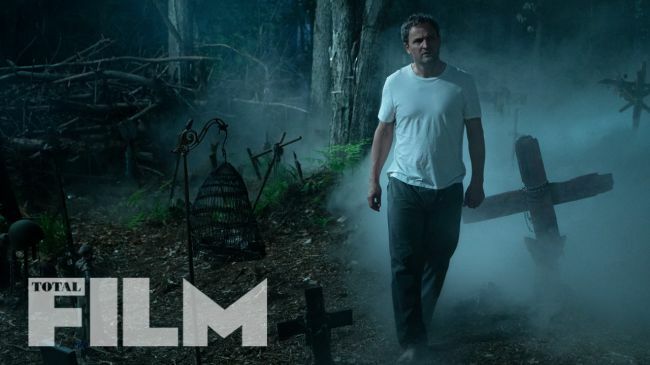 The first reviews for the new Pet Sematary have started coming in from the film’s SXSW premiere, and so far, the consensus suggests yet another hair-raising Stephen King adaptation. But since Kevin Kölsch and Dennis Widmyer’s horror flick is still a couple more weeks away from release, the filmgoing public will currently have to settle for this creepy new clip as a taste of what’s to come. While King’s original 1983 novel depicts the tragic death and resurrection of Gage Creed, the upcoming movie has his older sister Ellie do the honors. And in this latest preview, shared by Bloody Disgusting, we see Jeté Laurence’s character reintroduce herself to her mother Rachel, played by Amy Seimetz, who looks tremendously uncomfortable with the whole situation. Taking credit for Ellie’s return is Dr. Louis Creed, played by Jason Clarke. 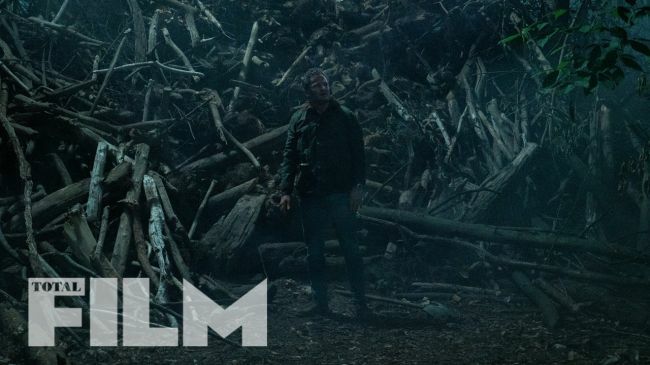 Having blamed himself for his daughter’s passing, Louis choses to bring her back from the dead via the film’s titular graveyard, but as the movie’s tagline goes, “They don’t come back the same,” and the new clip makes it clear that the undead Ellie has a mean streak. Overall, it’s a pretty engrossing scene that suggests the new Pet Sematary could have a lot more to offer than your average horror remake. Even King himself has given the movie his seal of approval, despite, the film’s significant diversions from his source material. You can judge for yourself if this is one story that was worth resurrecting when Pet Sematary hits theaters on April 5th. After that, this exceptionally busy year for King adaptations continues with the release of It: Chapter Two on September 6th, followed by Doctor Sleep on November 8th.